When studying Mathematics, the majority of students pursue a standard set of formulas to solve every problem instantly. This is an unavoidable result from over-emphasis on computation in traditional schooling, which can hardly cultivate students’ motivation to learn Mathematics and develop their problem solving skills. In fact, Mathematics does not have to be boring and robotic. Instead, the study of maths can be applied to real-life situations in order to help students appreciate its beauty and to feel the excitement of logical thinking and problem solving. 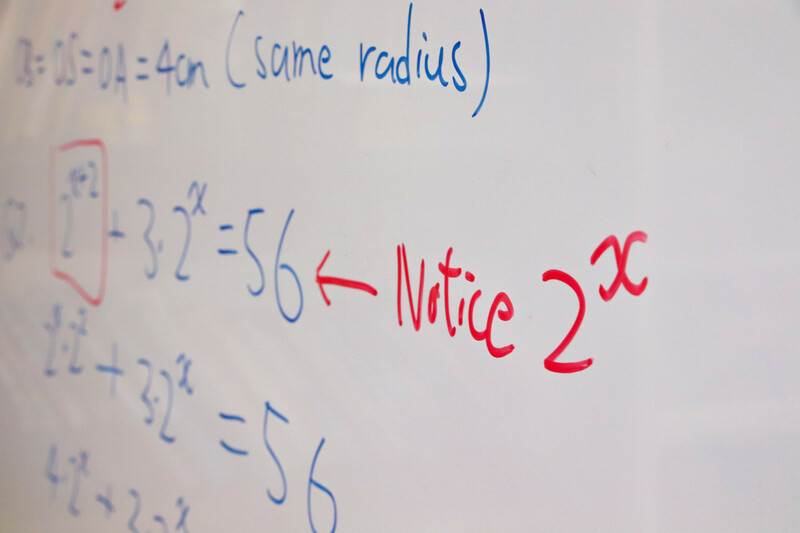 In the Numeracy and Problem Solving course, we aim to nurture students’ mathematical abilities, specifically their numeracy, spacial senses and problem solving skills. Students are guided to integrate their learning experiences into real-life contexts, so as to develop lifelong learning and self-correction skills.